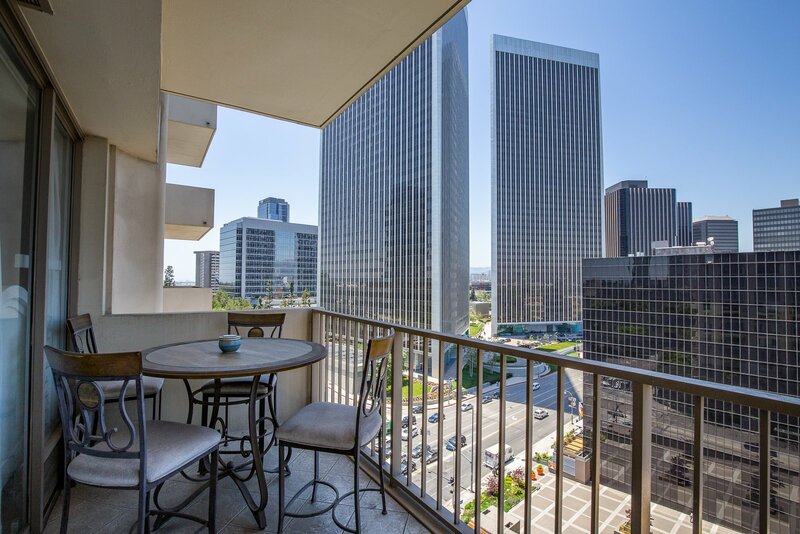 A single-level 2bed/2bath unit tastefully updated with contemporary design in the heart of Century City! 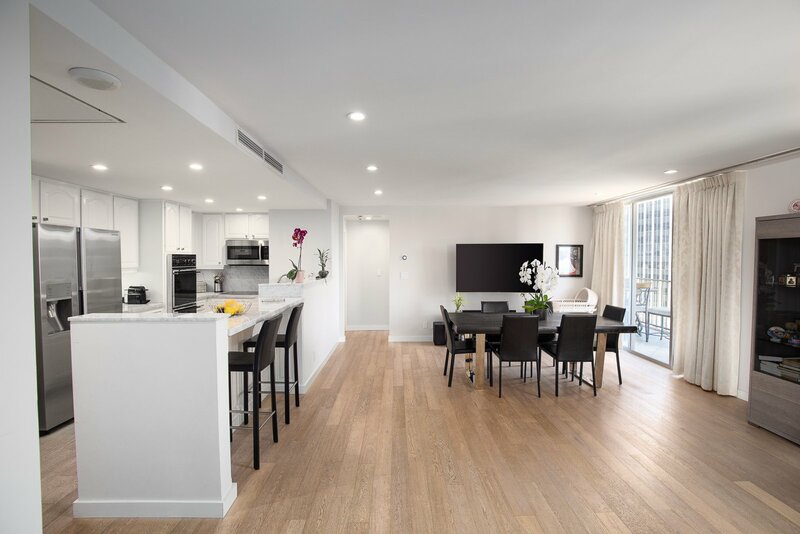 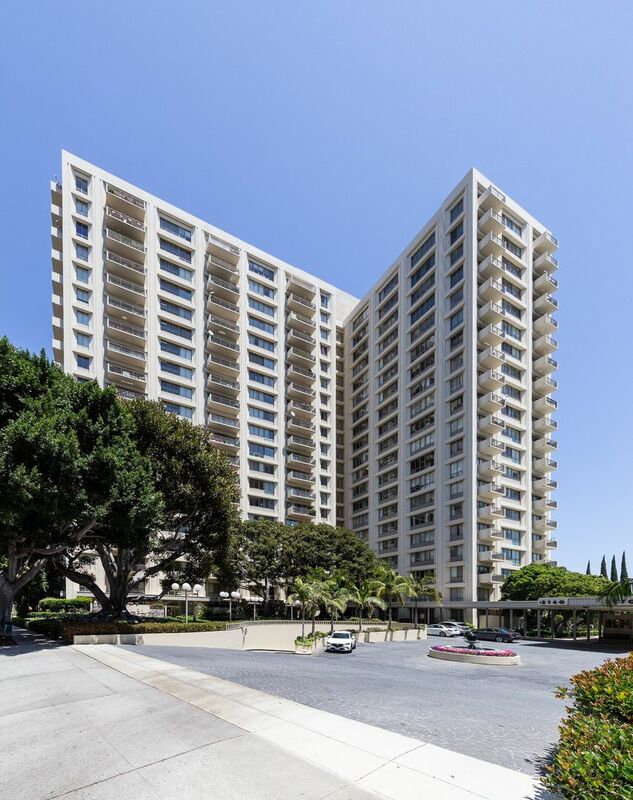 This 11th floor condo features a spacious living area, well-designed split floor plan, beautifully appointed open layout including private patio…perfect for enjoying incredible views of Century City and the Hills! 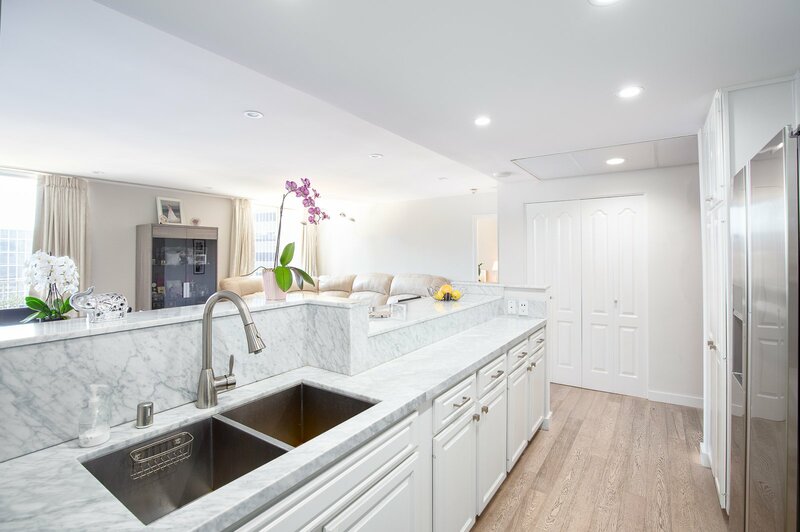 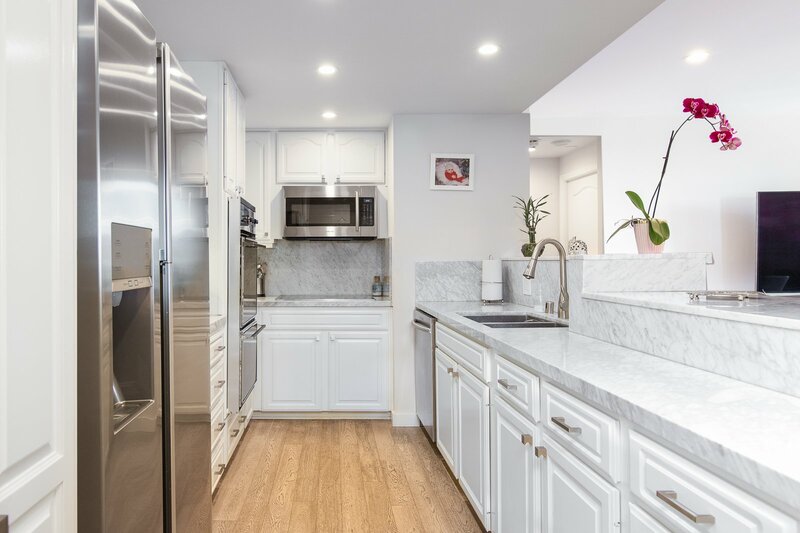 The beautifully redone modern-style kitchen features marble countertops, stainless steel appliances, breakfast bar, and tons of storage space. 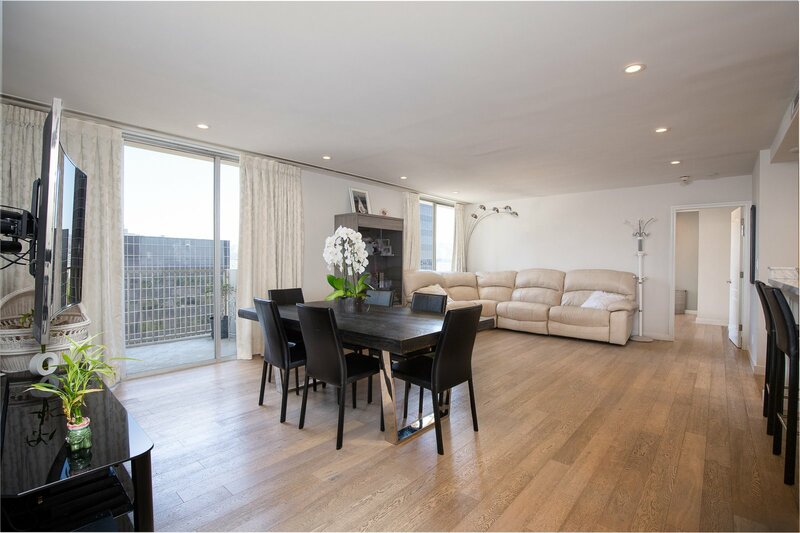 Each bedroom is located on opposite sides of the unit, both offering fantastic separation and privacy. 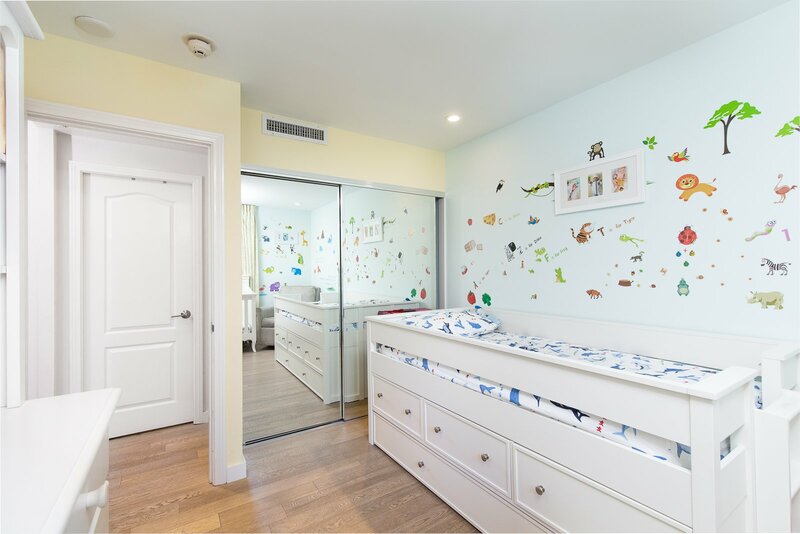 The second bedroom offers the option of an office, guest bedroom, or children’s bedroom. 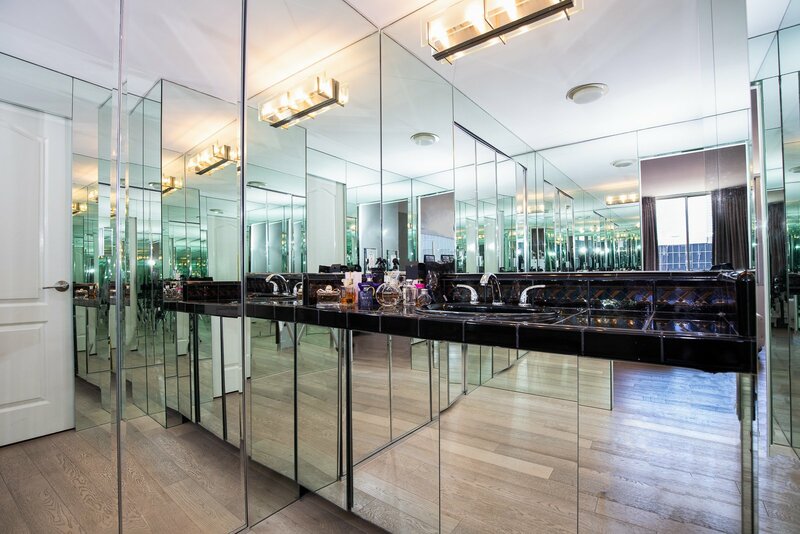 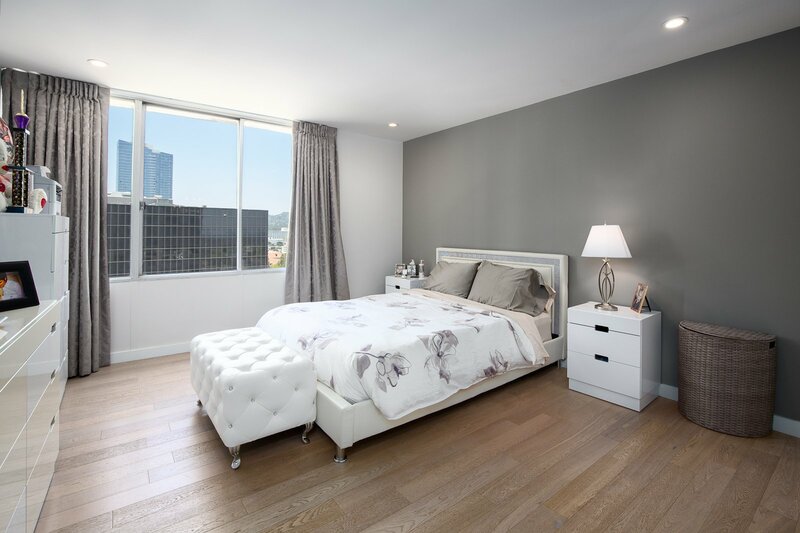 The master suite features two separate sinks, ample closet space and Century City views. 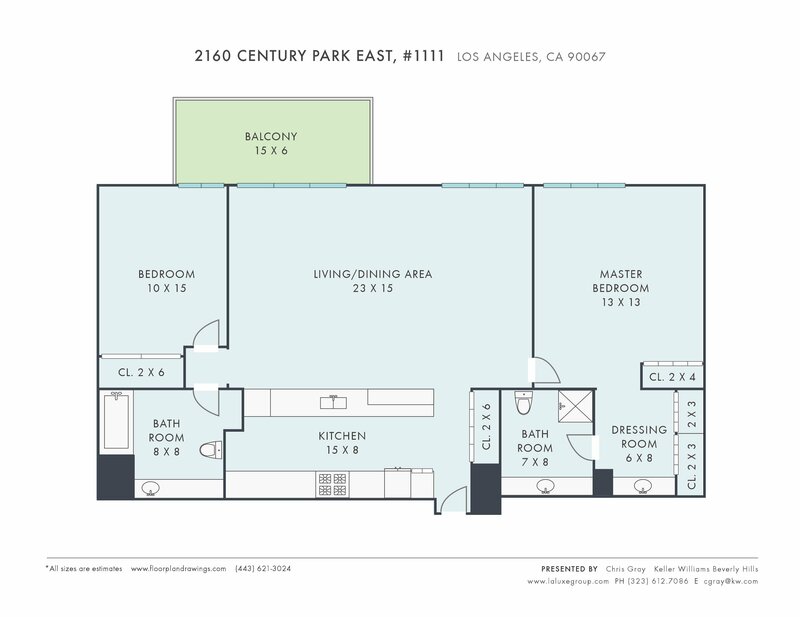 Plus, enjoy underground parking and a private individual storage unit. 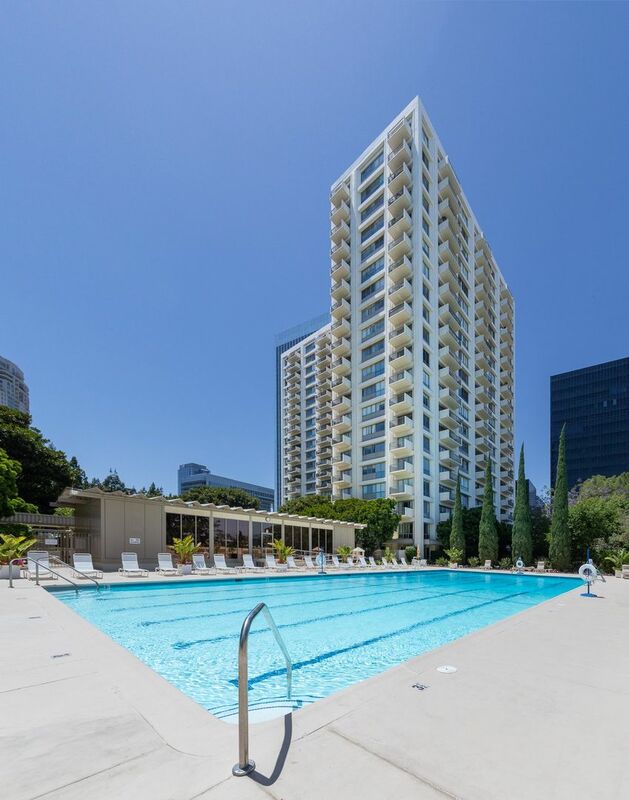 Located in the highly-coveted Century Park East condominium towers which include 24/7 complimentary valet, secured access, doorman, Olympic-sized pool, private gym, tennis court, tire and jumpstart services, carwash service, subterranean parking w/electric charging stations, mail room and package delivery to door, AT&T custom fiber optics for lightning speed internet and great cell reception, and much more! 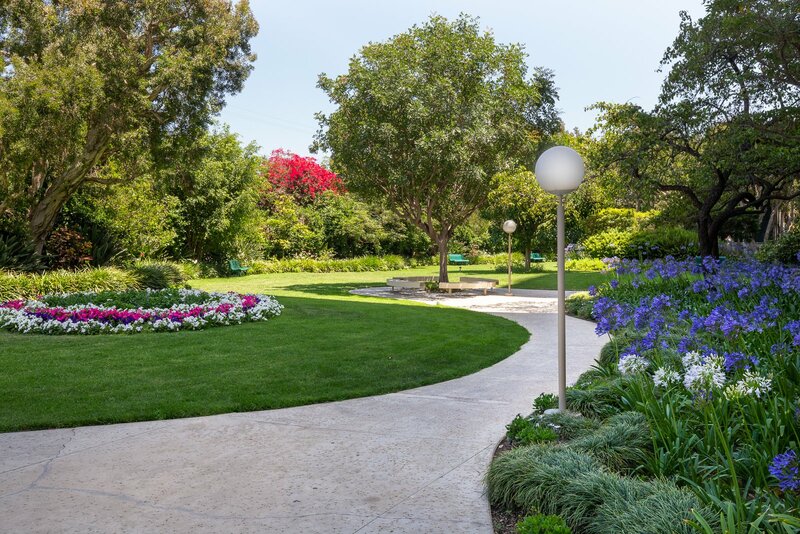 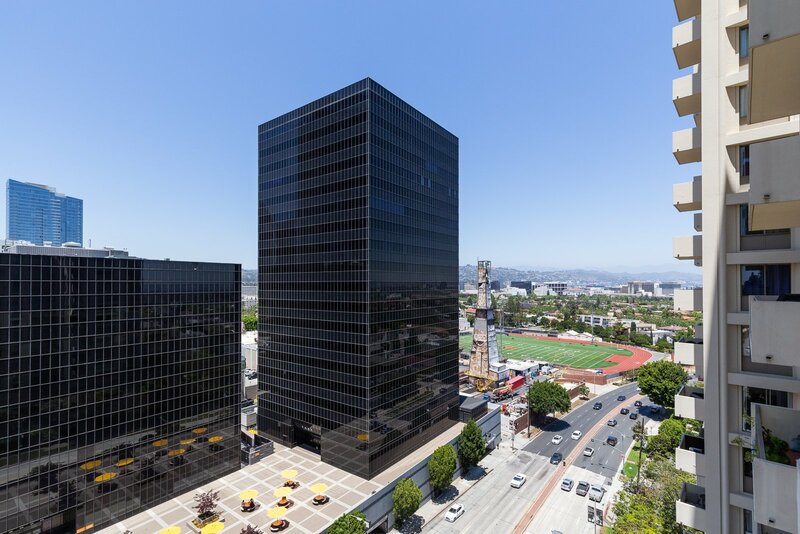 This prime location can’t be beat… one of the most sought-after and walkable locations in Los Angeles! 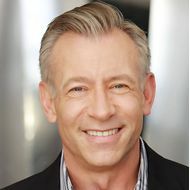 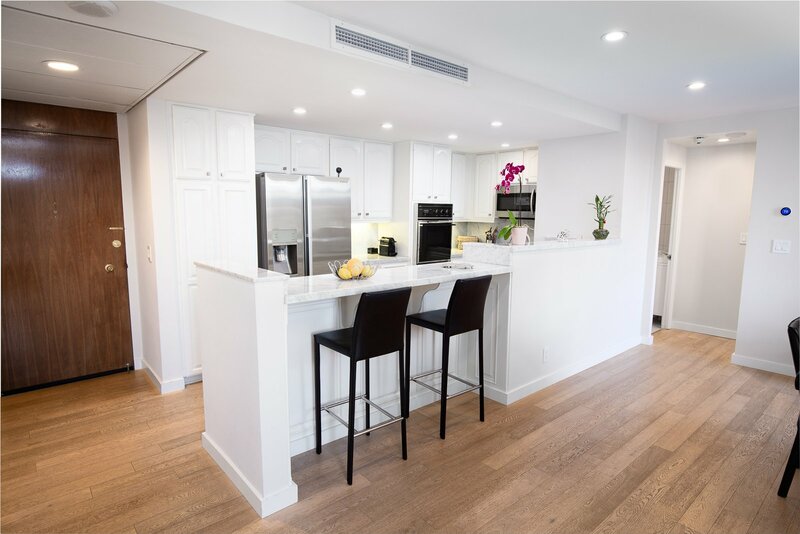 Just minutes walking to the newly renovated Westfield Century City Mall including world-class shopping, a multitude of restaurants and cafes, AMC theatre, Gelson’s grocery store, Equinox gym and more. 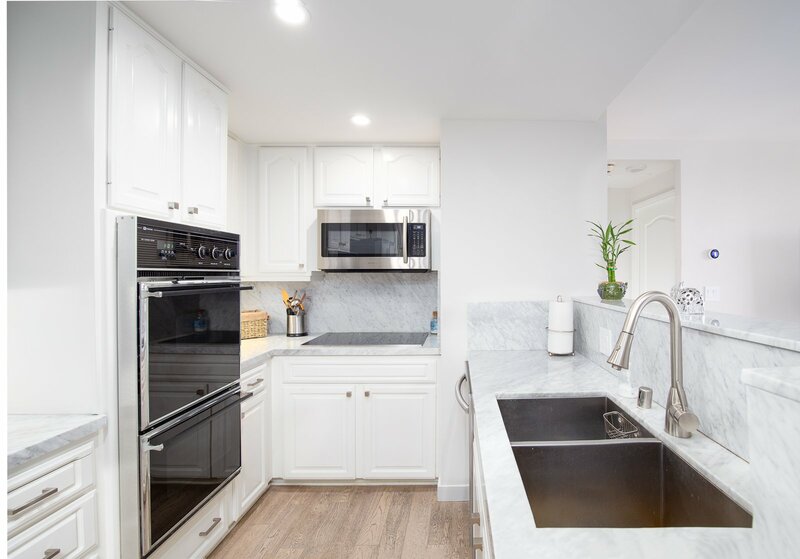 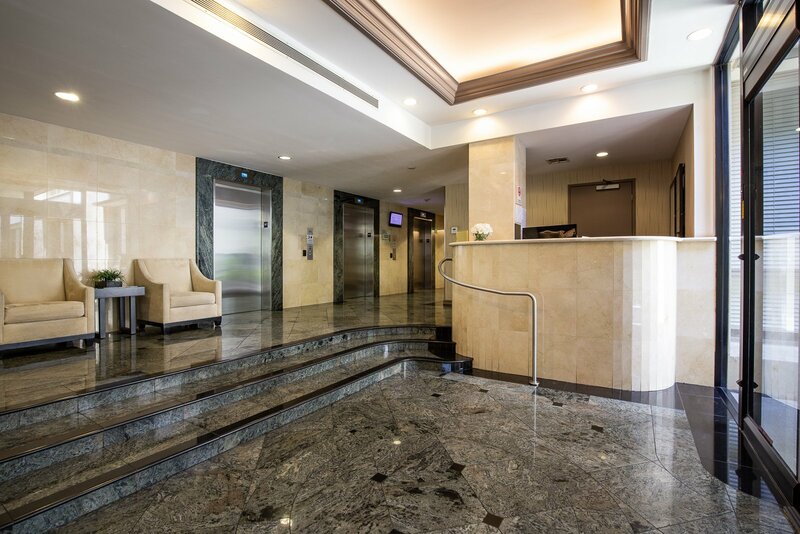 This is convenient Los Angeles living at its finest with everything at your fingertips with 24-hour staff and all other necessities within walking distance.